We are committed to ensuring every pupil should feel safe and protected from any form of abuse, any kind of neglect, non-accidental physical injury, sexual exploitation or emotional ill-treatment. Ensure that young people know that there are trusted adults in school who they can approach if they are worried or in difficulty. Include in the Curriculum activities and opportunities to equip young people with the skills they need to stay safe from abuse. Will make any referrals necessary to ensure the well-being of a young person is safeguarded. Ensure that young people’s identities and images are protected. Ensure that the school is always a safe environment. In addition the school will fully comply with national and local statutory duties and guidance. The Nominated Governor for Safeguarding/Child Protection is Rosie De Mello. The Designated Safeguarding Lead in school is: Graham Wigginton and in his absence: Judith Schafer. They can be contacted on 016973 31234. 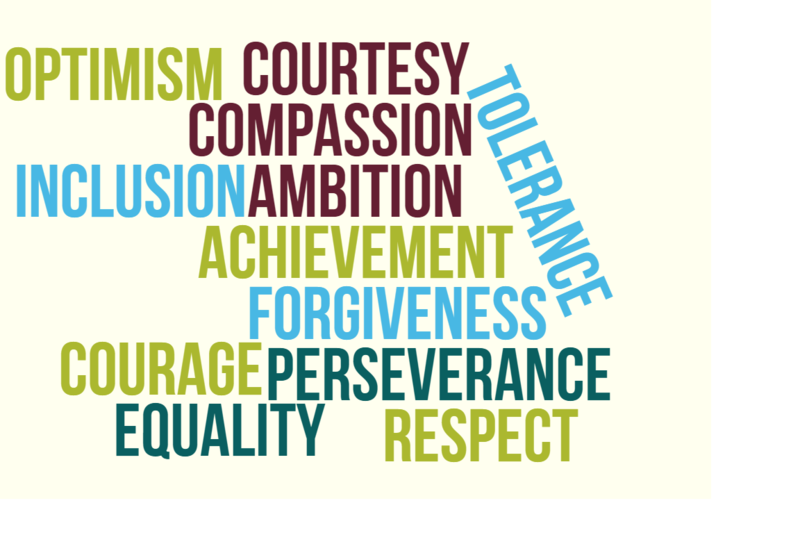 All staff and governors are subject to the school’s safeguarding Training Plan to ensure their knowledge and experience is current. The staff in Solway Community Technology College are in a good position to keep a watchful eye on young people and their safety and to protect them from abuse and neglect. If they have concerns they must inform the designated safeguarding lead for Child Protection (Graham Wigginton) immediately or in his absence the Headteacher Judith Schafer. Other staff trained to Level 3 are Tom Hailwood, Katy Woodman, Ian Williams and Martin Harris. A member of staff suspecting or hearing a complaint of abuse must not investigate it beyond the point at which it is clear that there is an allegation. Must listen carefully to the child and keep an open mind. Staff should not take a decision as to whether or not the abuse has taken place. Must not ask leading questions, that is, a question which suggests its own answer. Must reassure the child but not give a guarantee of absolute confidentiality and explain the need to pass the information to the Designated Officer who will ensure that the correct action is taken. Must keep a sufficient written record of the conversation. The record should include the date, time and place of the conversation, that a complaint has been made, and the essence of what was said and done by whom and in whose presence. The record should be signed by the person making it and should use names, not initials. The record must be kept securely and handed to the Designated Officer. All evidence, (for example, scribbled notes, mobile phones containing text messages, clothing, computers), must be safeguarded and preserved. All referrals will be made through the Cumbria Safeguarding Hub (24 hour service). If there is uncertainty as to whether to refer a child then the school will speak to a duty social worker to discuss the concerns and consequently provide the school with advice/consultation. 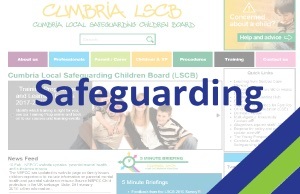 Anybody with a concern about a child in Cumbria can also directly contact Cumbria Safeguarding Hub. Telephone number: 0333 240 1727, e-mail: safeguardinghub.fax@cumbria.gov.uk. Calls between 9am to 5pm Monday to Thursday and 9am to 4:30pm Friday will go direct to the Hub for action. Solway Community School has procedures for dealing with allegations against members of staff and volunteers that comply with Cumbria LSCB guidance in line with Chapter 7 requirements ‘Allegations against Staff’. This is a summary of the full policy which can be viewed on request.